Every dollar you spend with TalkPoint Technologies earns you one TalkPoint Rewards point. 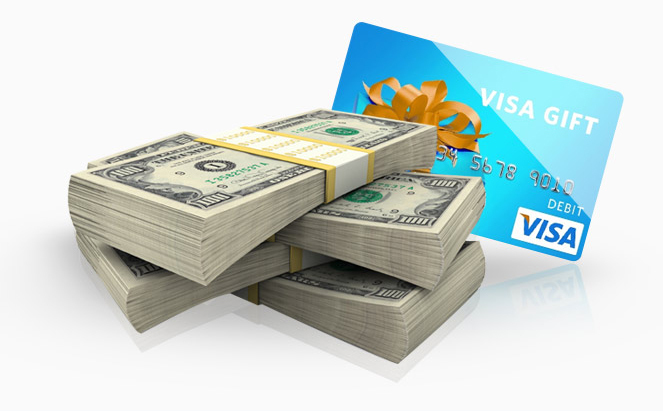 Rack up your points and cash them in for a Visa Gift Card or a TalkPoint Technologies credit. It’s Fast, Easy and FREE! © 2015 TalkPoint Technologies. All Rights Reserved.